Should the Modern Day Holy Week Be Paid Tribute to Holocaust Victims? Jesus, a Jewish man believed to be the savior of mankind, sacrificed to save the past, current and future sins of humans. He carried a heavy cross, wore a crown of thorns, and nailed at the cross (Mel Gibson made all those scenes more dramatic for human entertainment purposes only). All Christians know that story which is being repeated every year during the Holy Week. Catholics go from one church to another while other more religious people reenact the written story through painful penitence in hope that they will be welcomed to heaven after their sinful life. In any case, suffering the way Jesus did will not change any story. 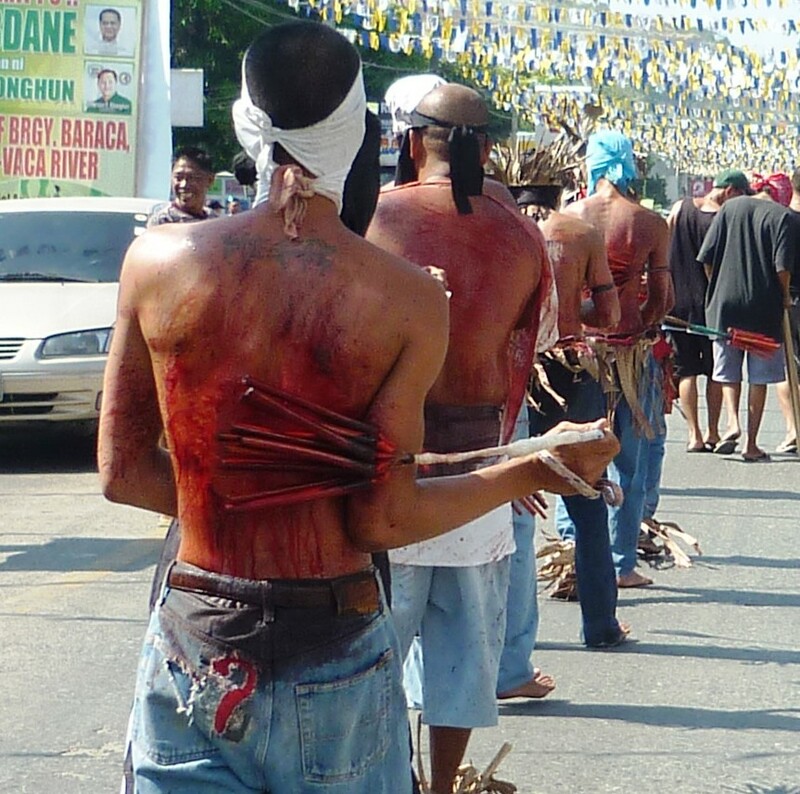 It will only attract tourists who would love to see someone with a bloody shoulder get nailed on a cross. The Philippine government has suspended days of work to allow Christians to attend to their religious responsibilities this Holy Week. However, some grab this opportunity to go to Boracay and Hong Kong Disneyland, their own Promised Land. Since I am a simple Christian, I would like to offer this Holy Week not just to Jesus Christ but also to his Jewish brothers and sisters who were killed in Europe under the philosophy of German leader Adolf Hitler and the Nazi. 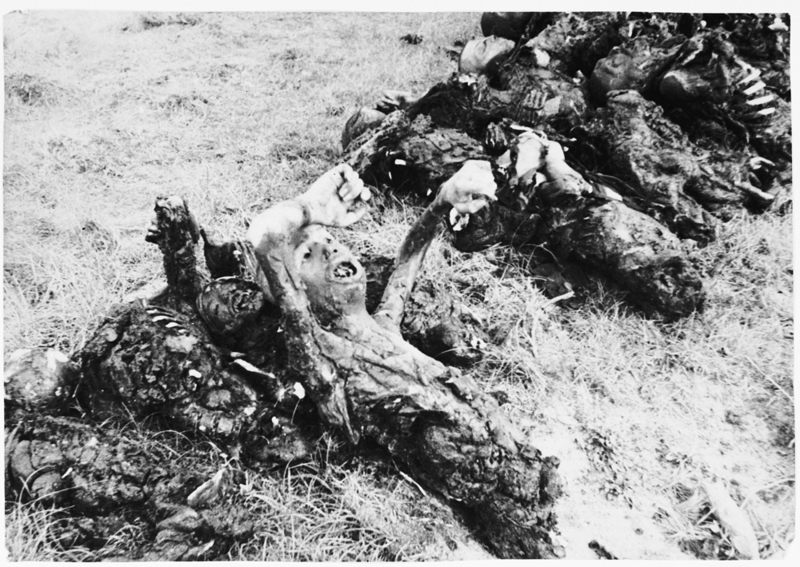 It was a nightmare to any Jewish person who had a moment with Holocaust. The Diary of Anne Frank is one of the masterpieces that give details as to how Jewish people struggled to extend their lives during the Holocaust. I think and I believe they deserve to be remembered this Holy Week. They represent the sufferings of the innocent. They died because of the sins of humankind. We may say never will the Holocaust happen again, never will six million lives be lost again just because of their religion. But who knows, even Christians preach against other Christians.